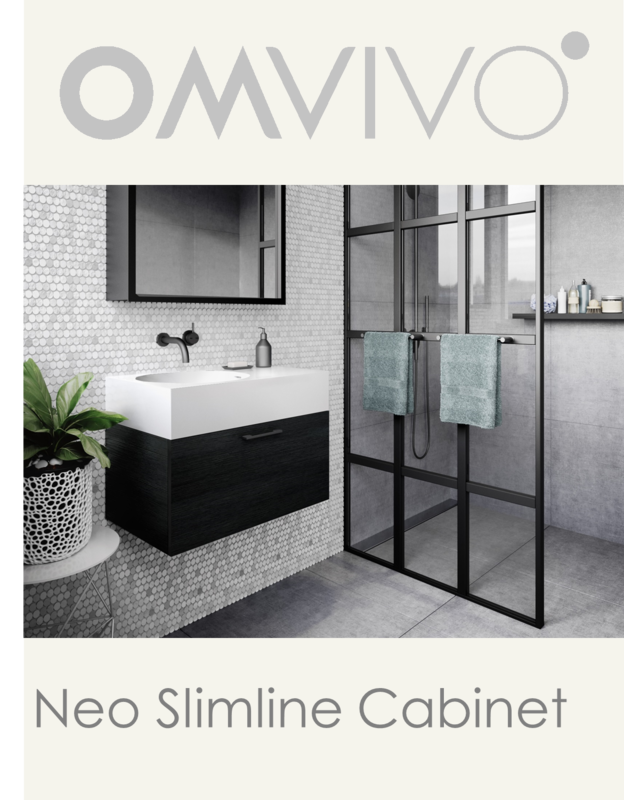 The celebrated Neo Collection from Omvivo expands with new Slimline vanities that are an ideal way to add storage into a bathroom while keeping the look unobtrusive, clean and modern. Neo Slimline was officially launched in March 2018. 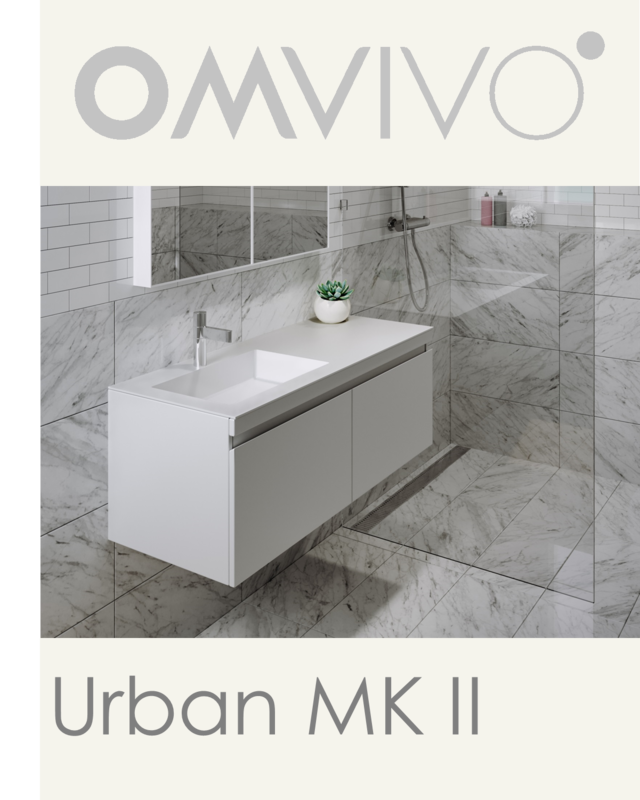 The new Australian made Urban MK II vanities have been created to complement contemporary interiors while offering necessary storage. Urban MK II was officially launched in March 2018. 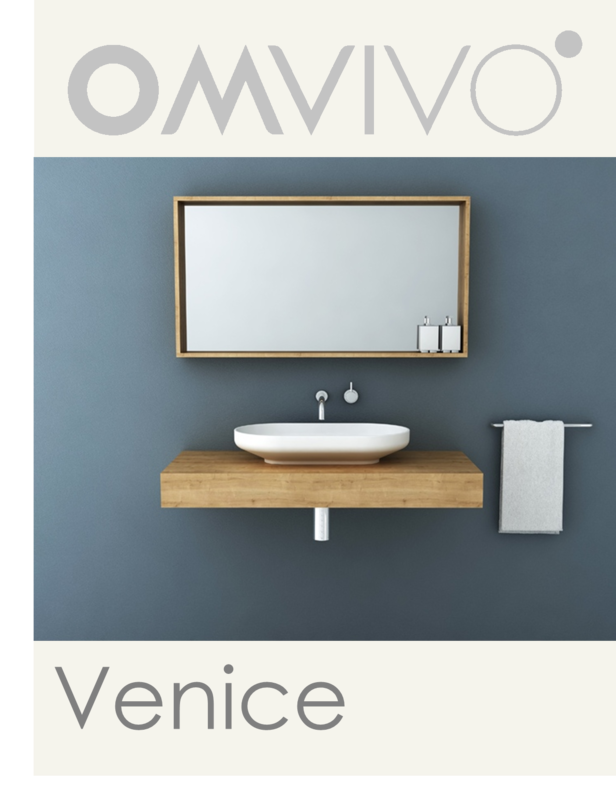 The Neo Collection from Omvivo has a new addition, Neo 12 litre basin, once again combining function with contemporary uncomplicated design. 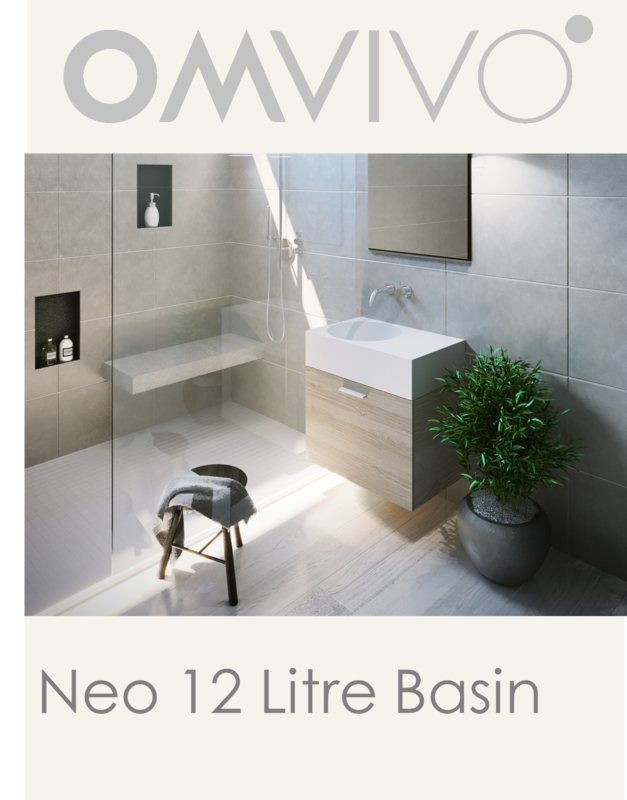 Neo 12 litre basin was officially launched in November 2017. 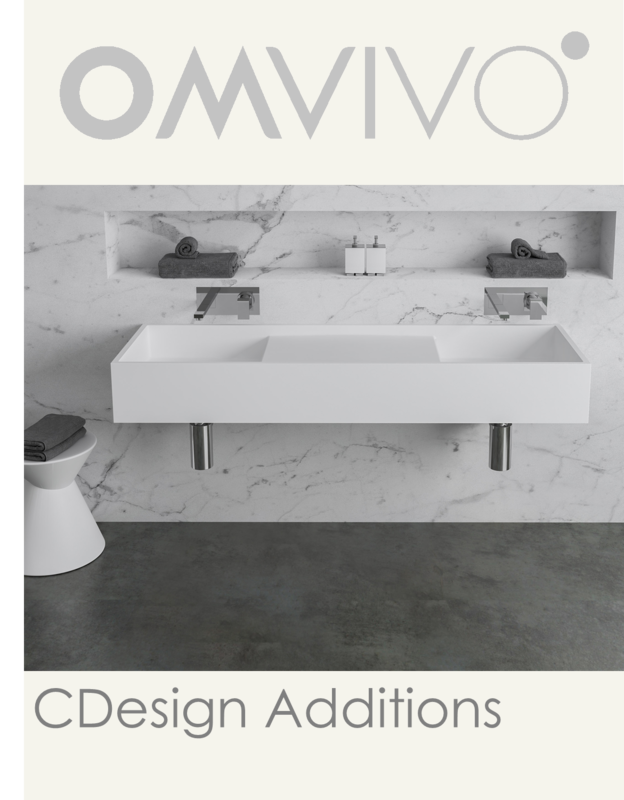 Omvivo expands its collaboration with Carr Design Group to introduce three new and exciting basins as part of the CDesign collection. The CDesign additions were officially launched in March 2017. Latis oval bath, the latest bathroom creation in the Latis collection, is inspired by the fundamentals of tradition and quality. 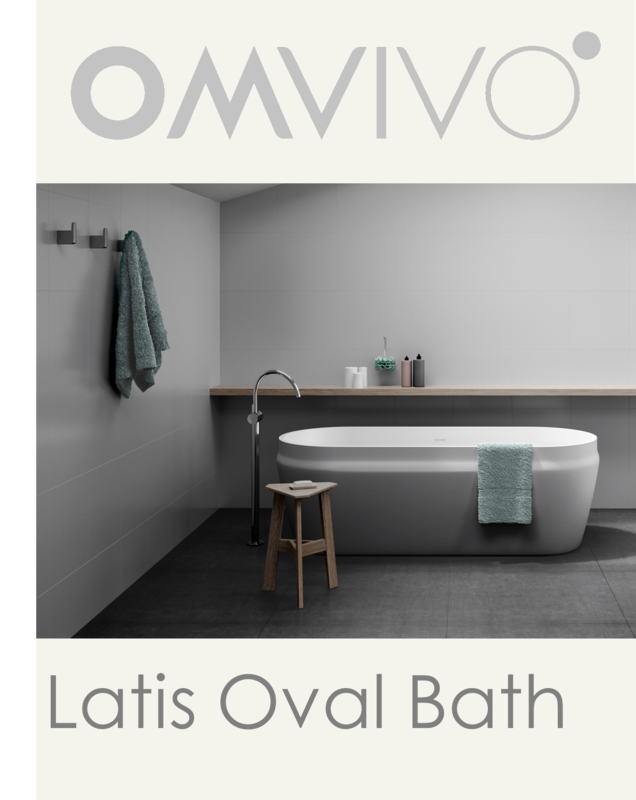 The Latis oval bath was officialy launched in February 2017. The Lilli bath’s soft, sculptural lines are a beautiful addition to the Lilli family, creating a statement bathroom range. The Lilli bath was officially launched in July 2016. Renowned for challenging and exclusive design, Omvivo’s recent collaboration with Hecker Guthrie lives up to expectations. 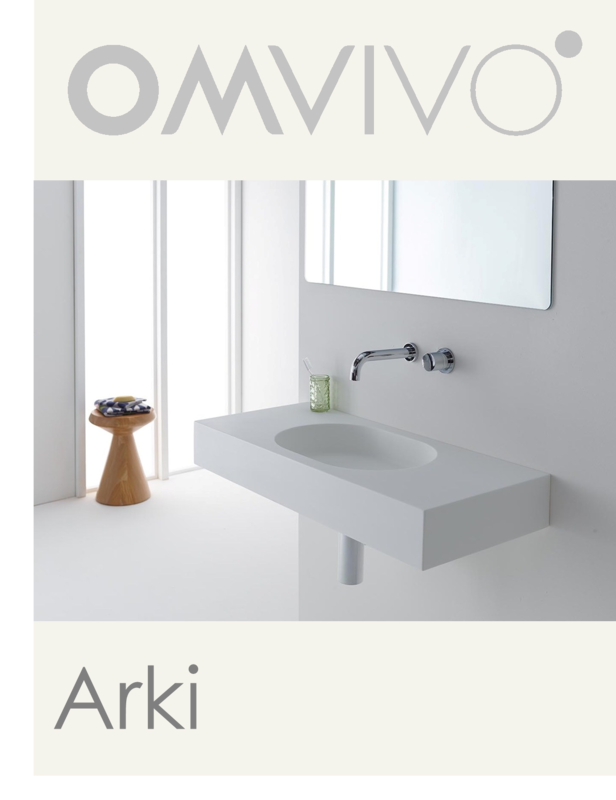 Arki officially launched August 2015. 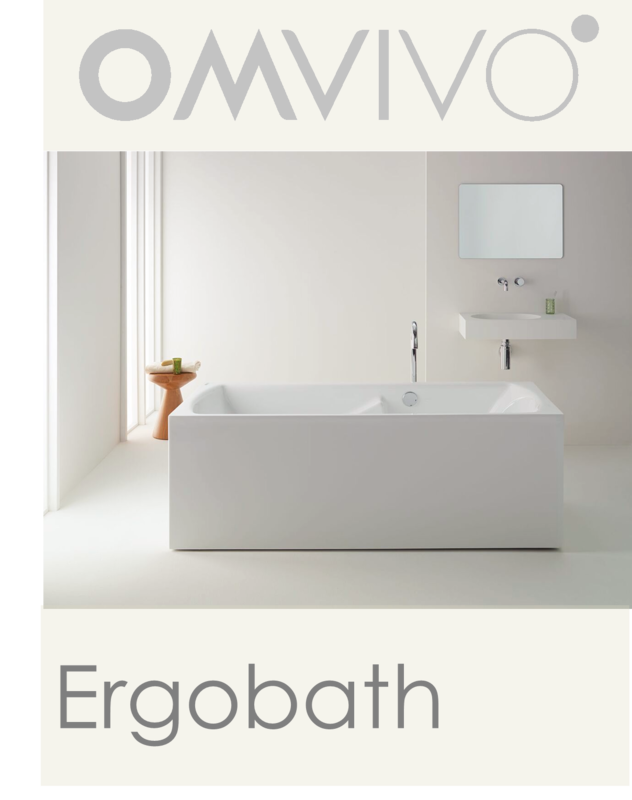 The Omvivo Pop Up Showroom opening event in collaboration with Ergobath® was a major success. 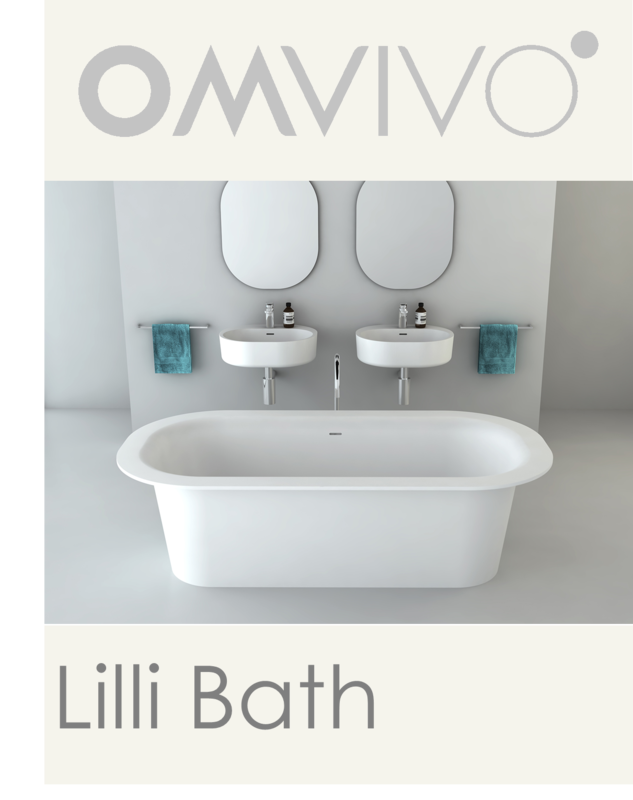 The Omvivo Pop Up Showroom and Ergobath® were officially launched on 30 July 2015. Elegant modern symmetry combines with sculptural form to create a modern classic in Omvivo’s recently launched Venice collection, July 2015. 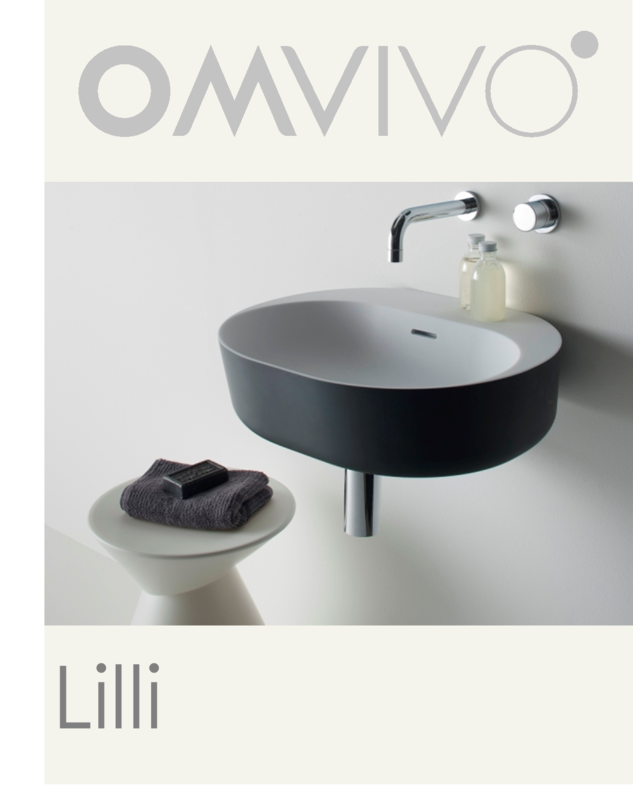 Lilli is the latest custom designed basin from Omvivo, originally created for the prestigious Fridcorp Lilli Apartments in South Yarra. Officially launched September 2011.